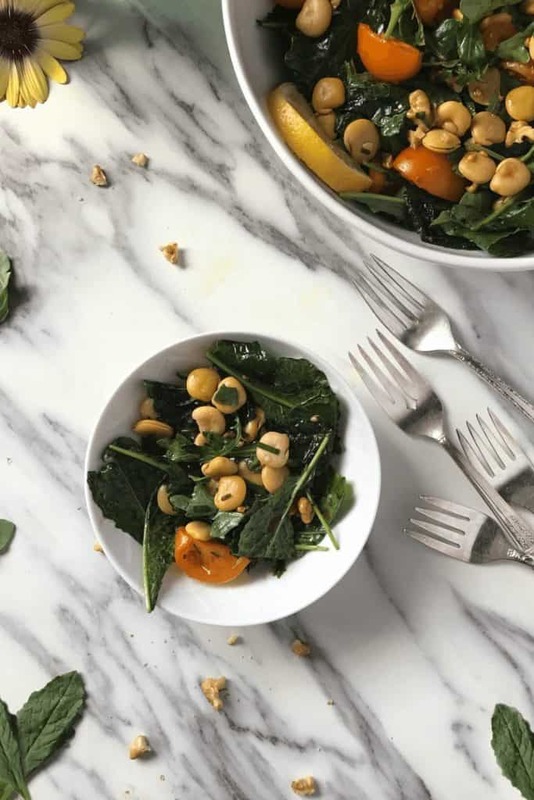 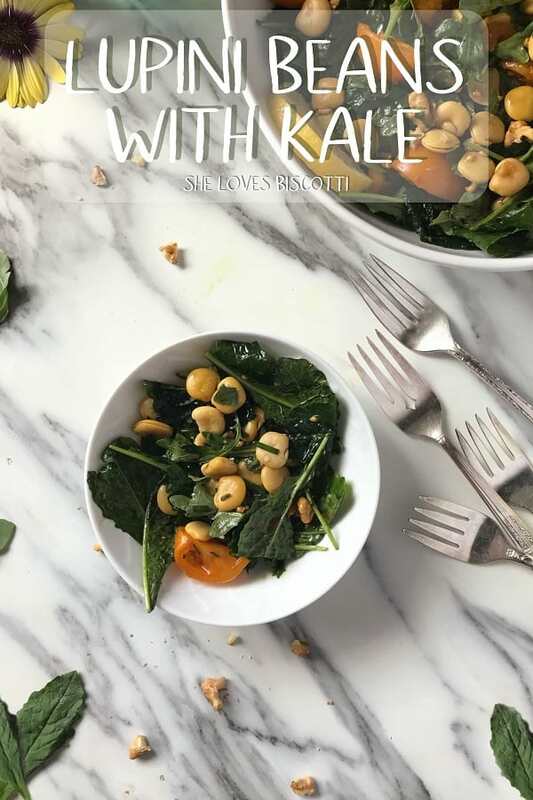 A fresh and healthy salad which combines lupini beans, baby kale, cherry tomatoes & toasted walnuts with a zesty vinaigrette. 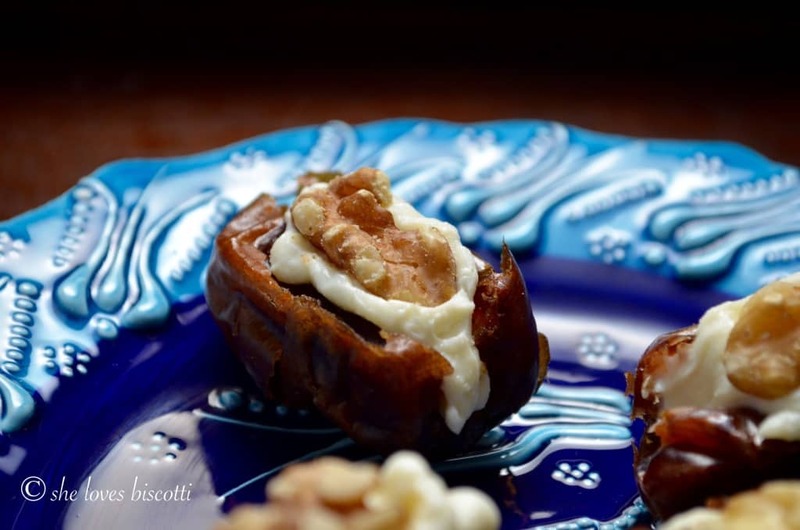 A must try lupini beans recipe perfect for your next BBQ! 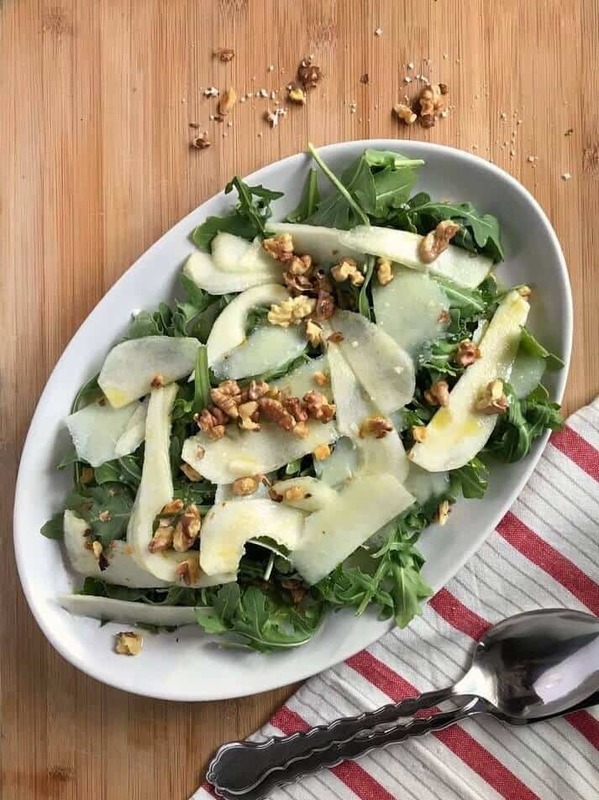 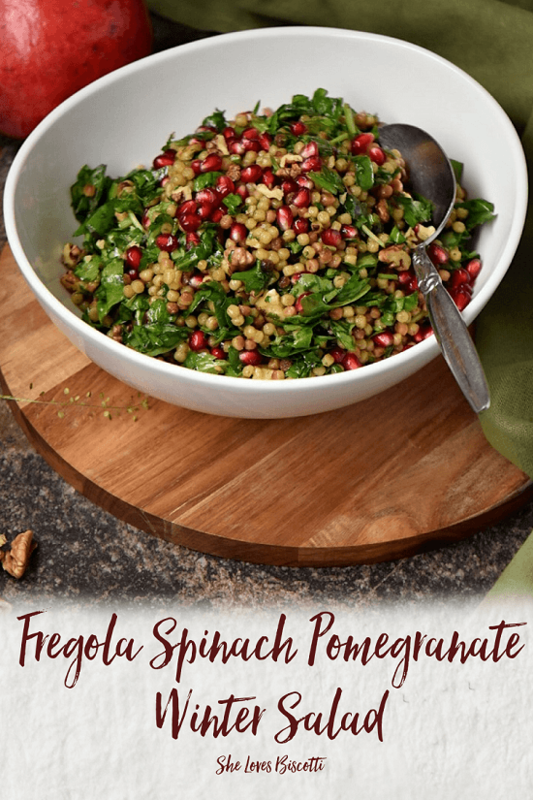 The nutty flavor of fregola pairs beautifully with the tart-sweet bursts from the pomegranate arils in this recipe for a Simple Fregola Spinach Pomegranate Winter Salad. 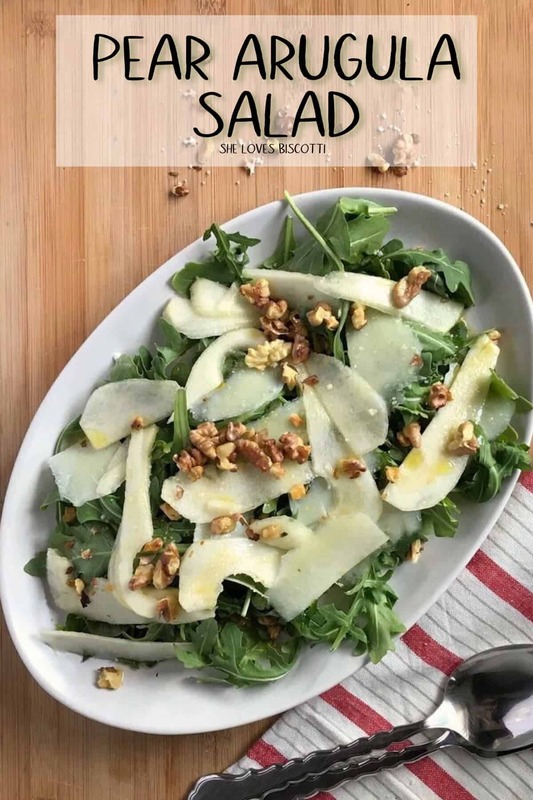 Fresh, flavorful and so easy to make. 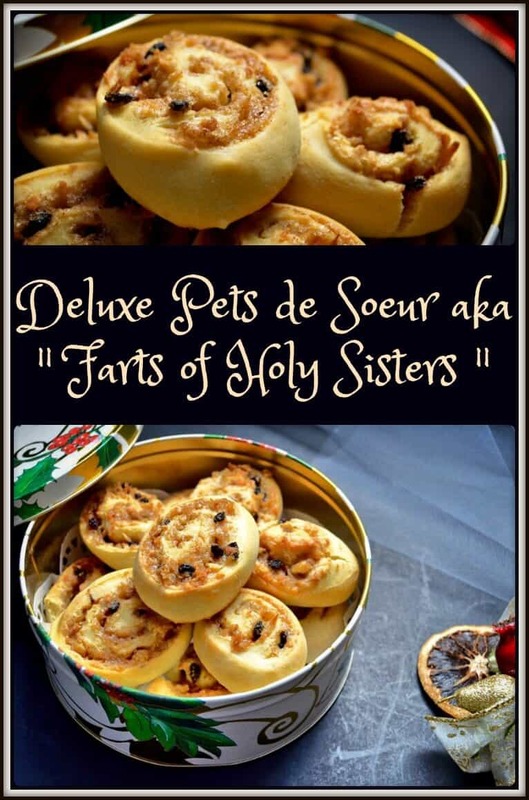 My mom would love to make this Deluxe Pets de Soeur Recipe especially at Christmastime. 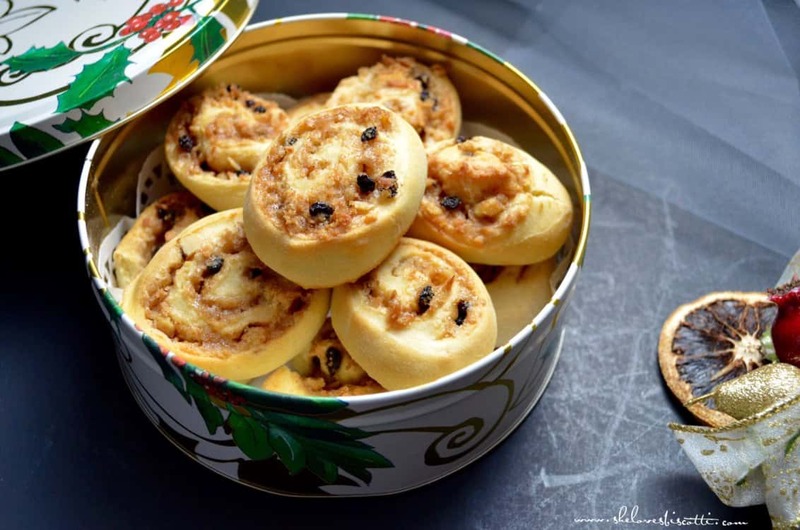 But what exactly are these cookies?